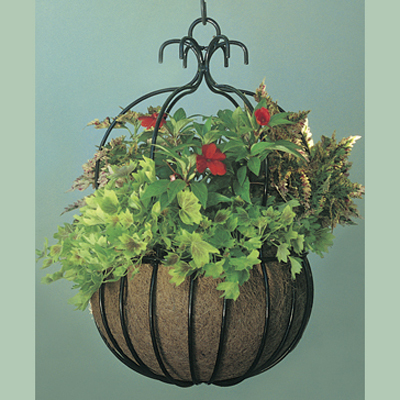 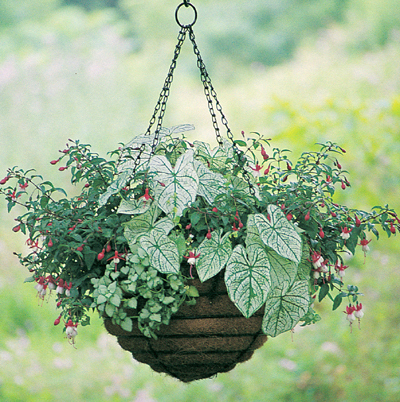 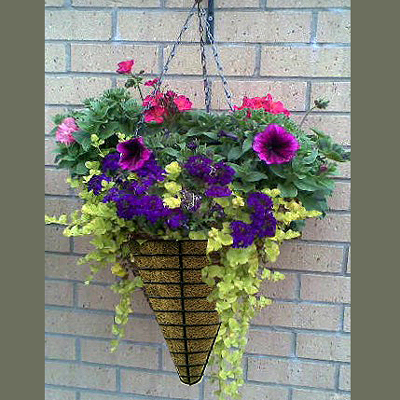 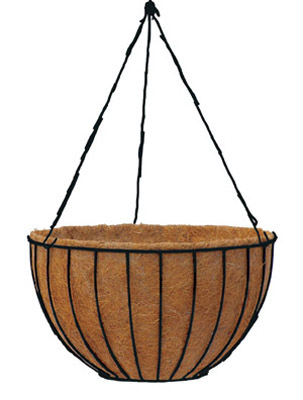 From Decorative to Old Fashioned, our Hanging Baskets feature heavy gauge steel wire, hand-welded and coated in black plastic. 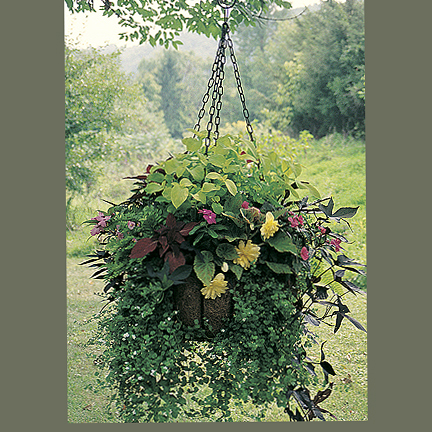 Sturdy black chains are included. 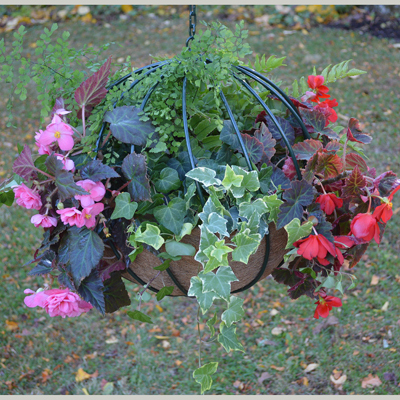 Read Martha Stewart's Up Close & Personal Blog titled "Painting My New Hanging Baskets" dated January 12, 2016, to see how she is using our traditional hanging baskets!